Parker: Pure, cool, linear and spicy Riesling: piquant on the nose where ripe yellow-fleshed stone fruits intermix with refreshing lime and stony flavors. 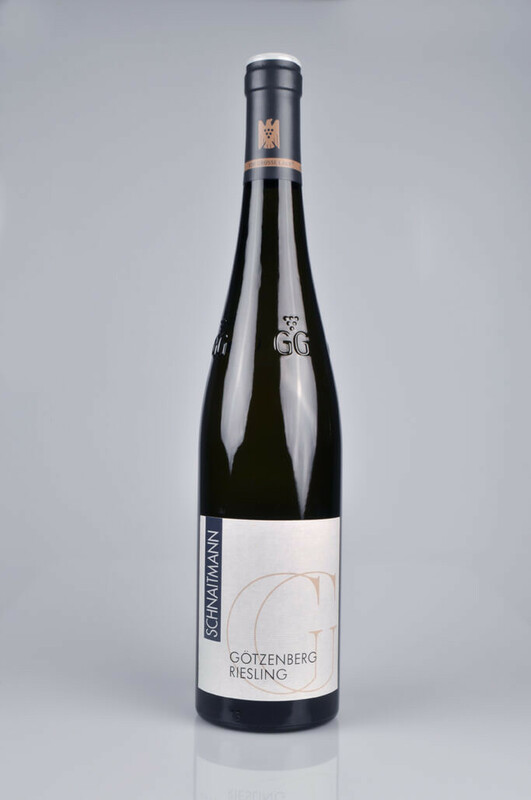 This is a full-bodied, fruit-intense and juicy-mineral and piquant Riesling with a delicate acidity and a firm structure. The finish is fruit-intense and stimulating, salty, but the wine still needs a couple of years to become even better balanced.